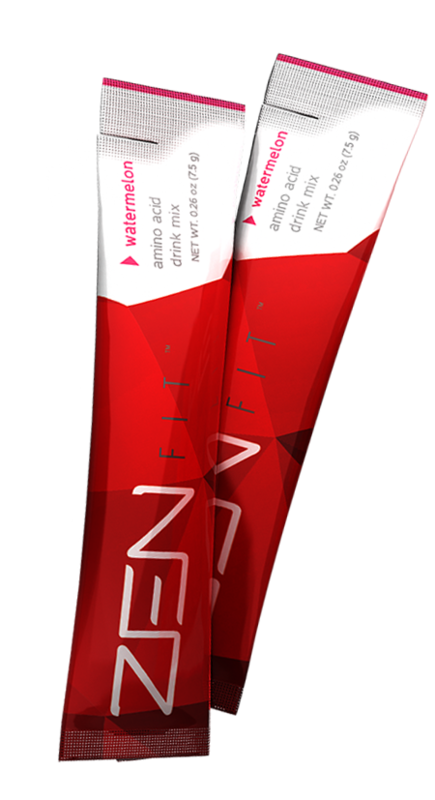 With African mango seed extract, green tea leaf extract, and raspberry keytones, ZEN Shape™ fights sugar cravings while controlling hunger. Featured in Forbes Magazine as one of the most effective weight loss supplements on the market, African mango seed extract has been turning heads internationally. In fact, to get the kind of nutrients ZEN Shape™ offers, you would have to eat 90 pounds of fruit. 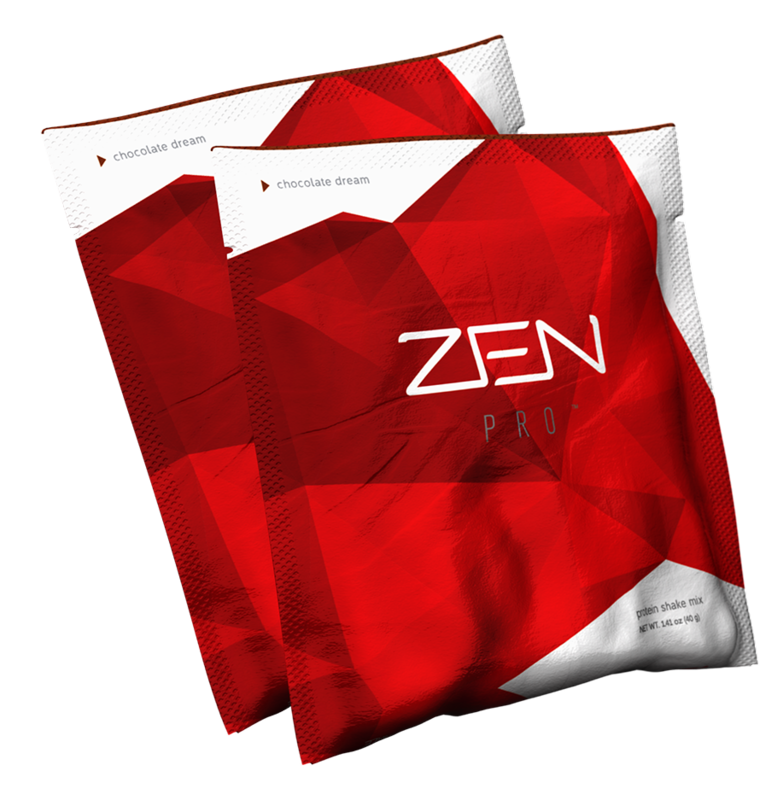 Meticulously developed, ZEN Shape™ was made to prepare the body for fat loss. A vital part of the ZEN BODI™ System. Chromium (as chromium picolinate), WellTrim iG (IGOB131) African Mango (Irvingia gabonensis) Seed Extract, Choline Bitartrate, Green Tea Leaf Extract (98% Polyphenols), Raspberry Ketones, Inositol, Rice flour, hydroxypropyl methylcellulose, magneisum stearate. The human body is complex. It takes several mechanisms working together to keep you fit and healthy, which means a multi-functional approach is necessary to target fat loss correctly. Carefully formulated to balance your metabolism, ZEN BODI™ is a targeted, holistic approach to weight management. By curbing cravings, burning fat, and building muscle, ZEN BODI™ opens the path to health and restores the bodi's natural mechanisms-delivering what you want most: results.